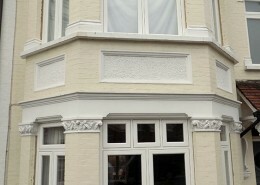 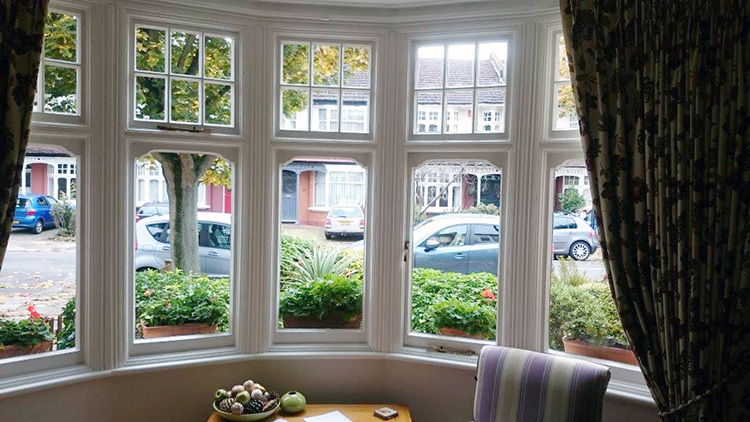 Enfield Windows range of flush-fitting Timber casements are the perfect match for period and non-period properties. 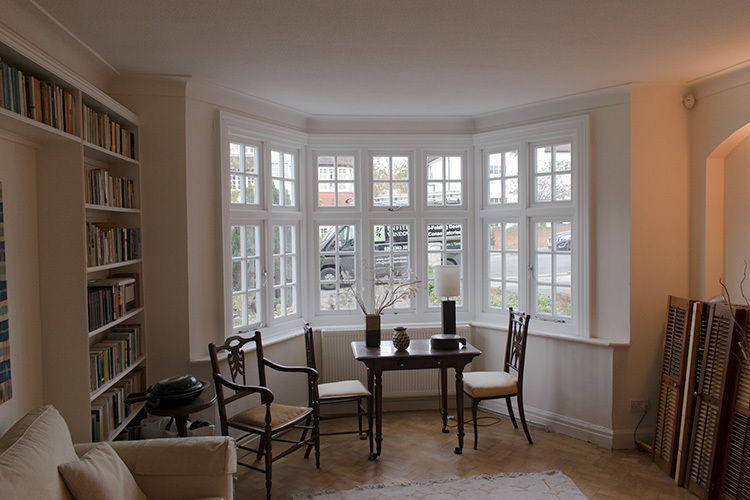 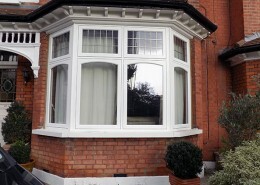 Traditional flush casement windows have great aesthetic merit and it is testament of the longevity of timber that so many survived much longer than their more modern counterparts in fabricated plastic and metal. 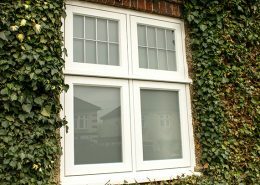 Whilst the flush casements can look simple and elegant, they are in fact very sophisticated in both construction and design. 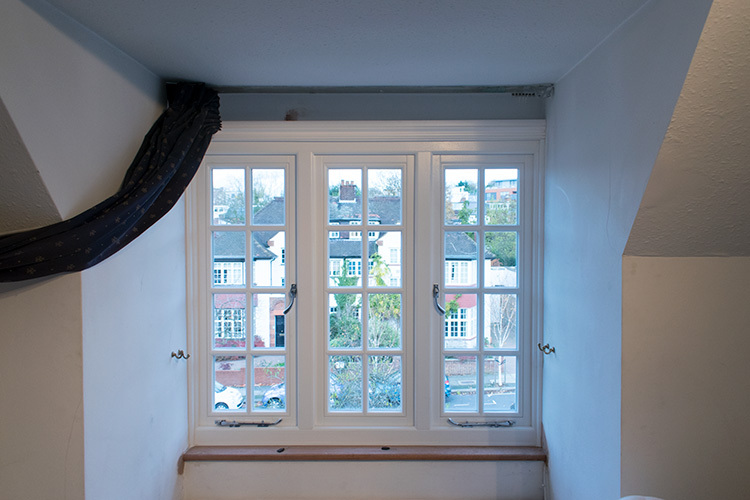 Beneath the surface of the micro porous paint is more than just a piece of timber. 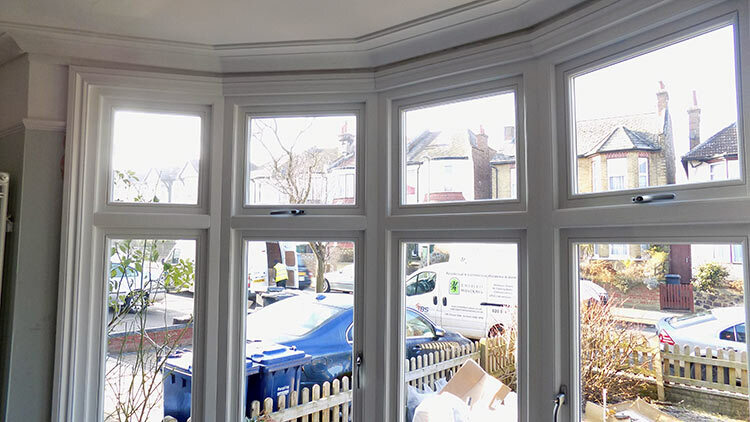 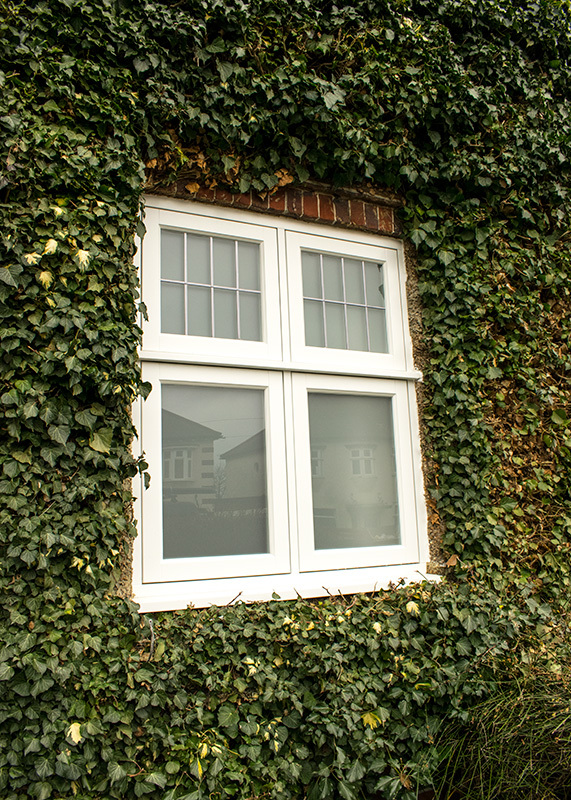 With the help of modern technologies our timber windows are engineered in sections which are then inter-locked and glued greatly reducing the risk of warping and swelling which is a common problem with the majority of lesser quality timber windows on the market place today. 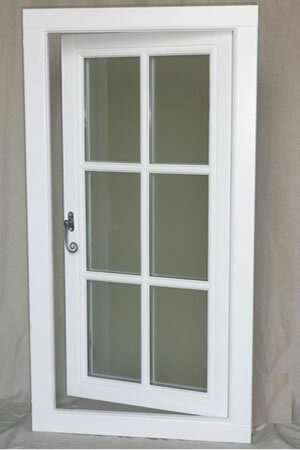 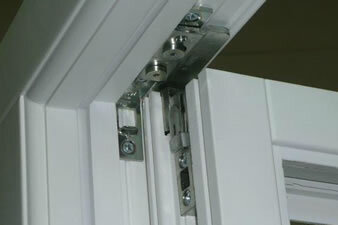 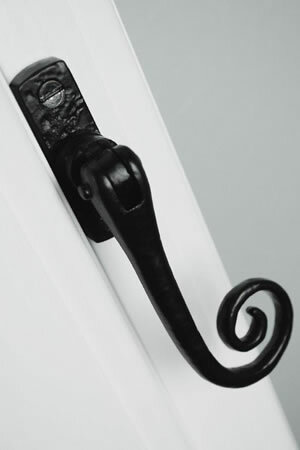 Casement windows also come with multipoint locks around the perimeter of each opener. 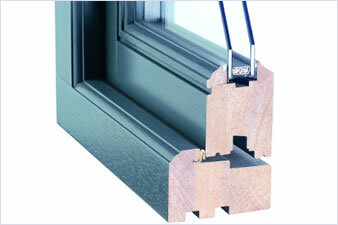 Sufficient ventilation grooves and drainage channels are in place ensuring great performance and functionality. 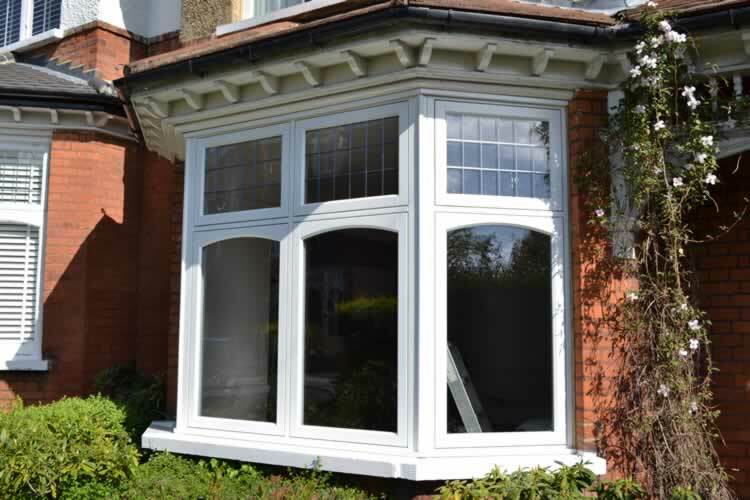 We can also replicate your existing windows to great accuracy keeping the look of your property true to its original state. 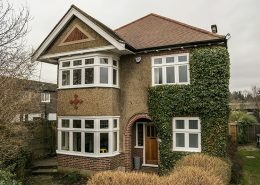 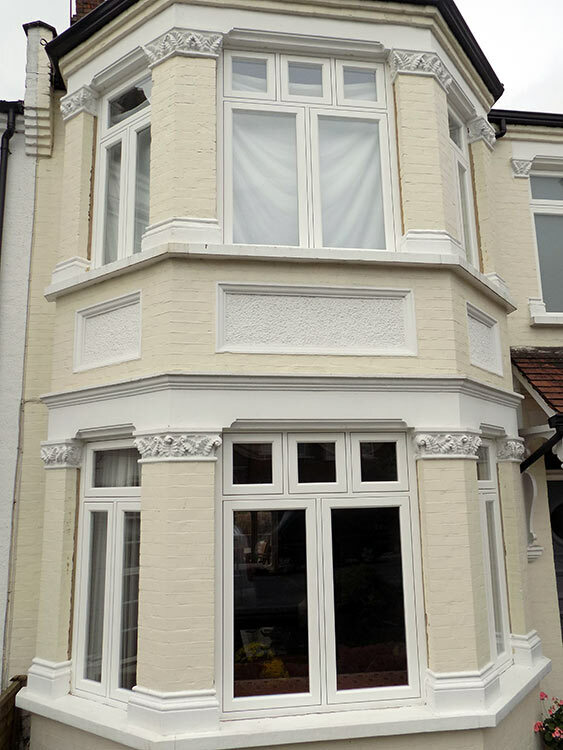 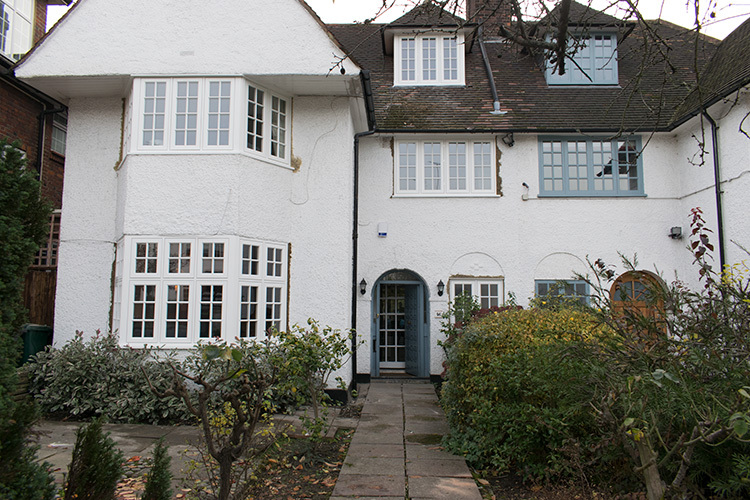 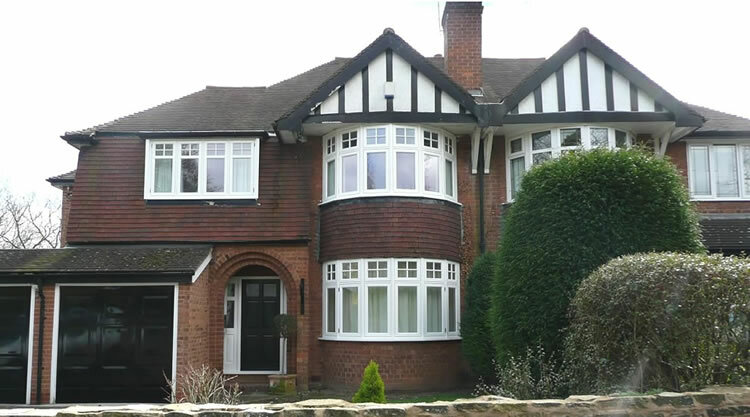 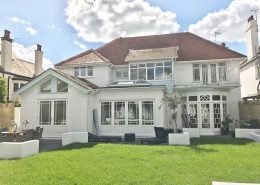 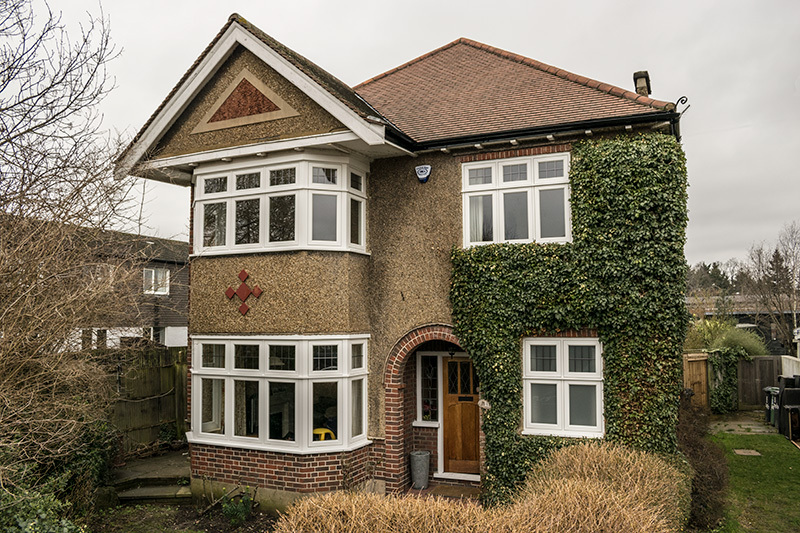 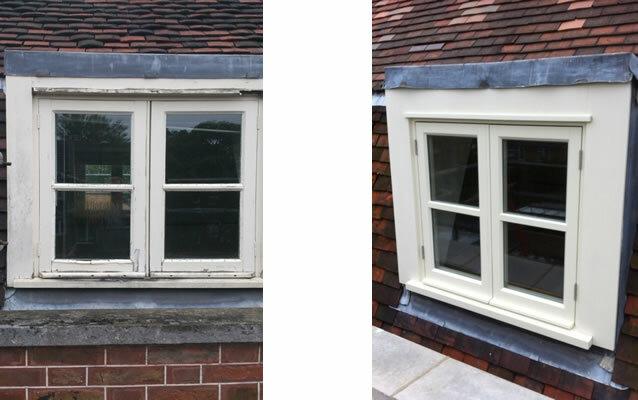 Please see below a recent installation on a listed property in the Enfield area where staying true to the original on numerous windows was essential not just to the customer but the Conservation Committee. 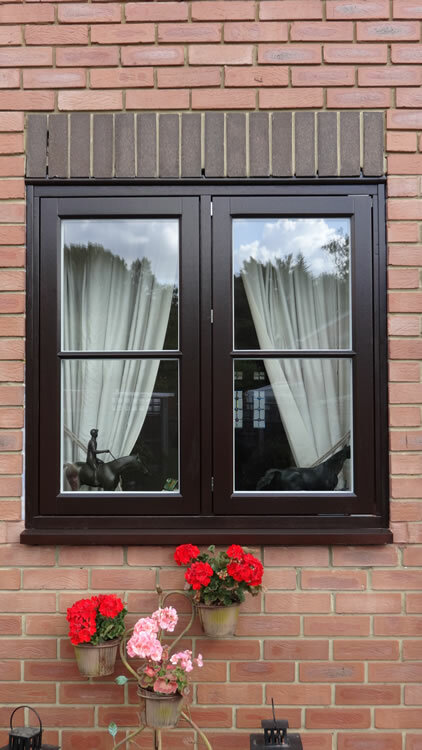 Having period features doesn’t mean period technology; At Enfield Windows our casement windows are the perfect solution for people wanting a more traditional option away from UPVC or Aluminium. 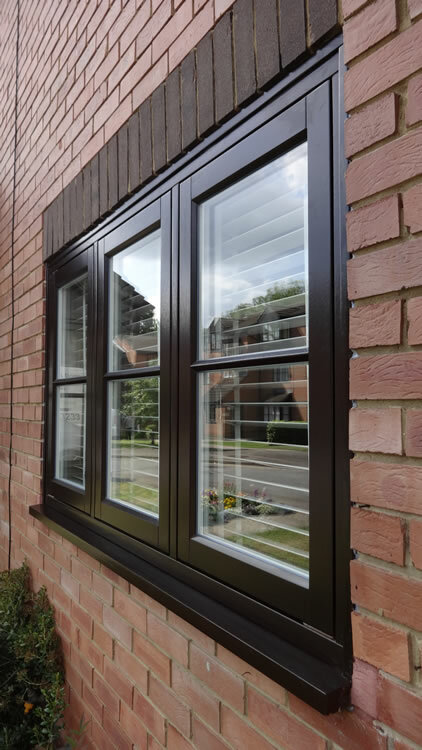 With the added benefit of modern technologies our casement windows far surpass other timber windows on the market place today. 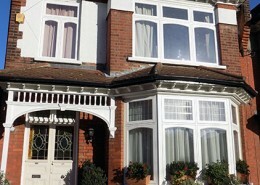 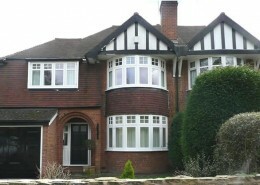 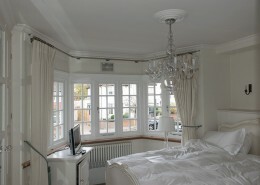 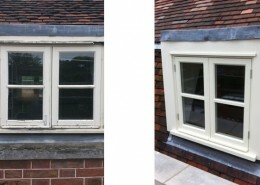 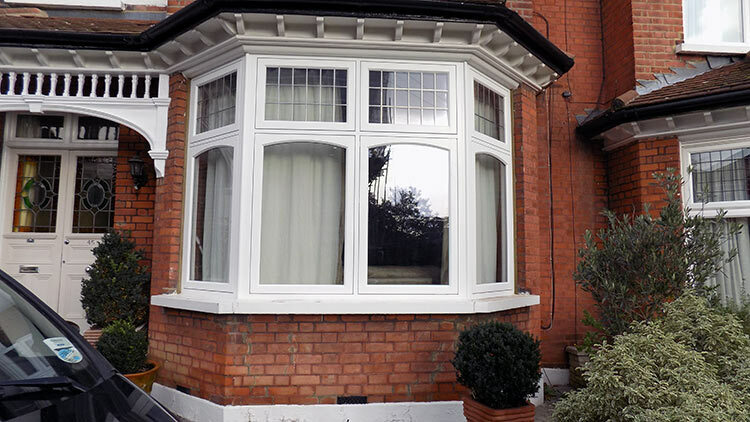 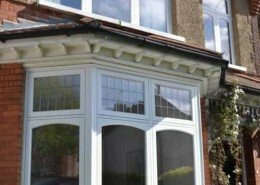 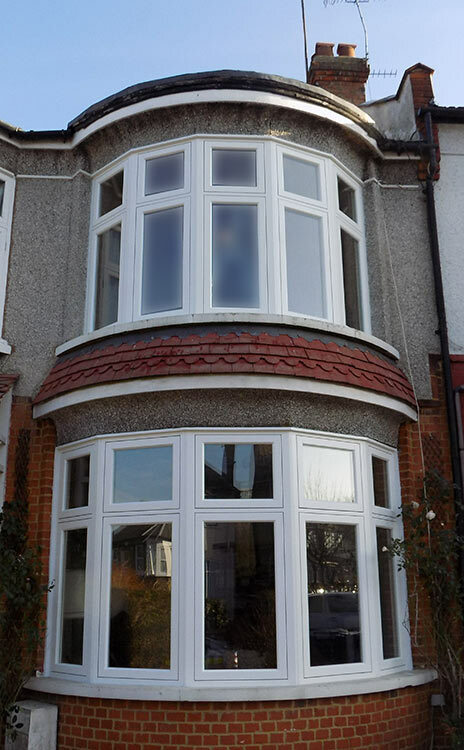 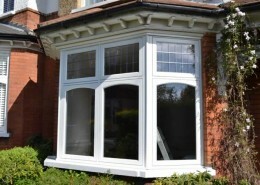 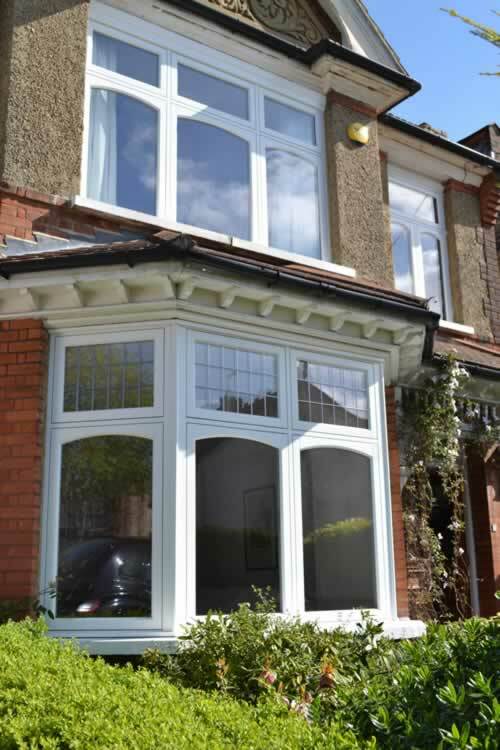 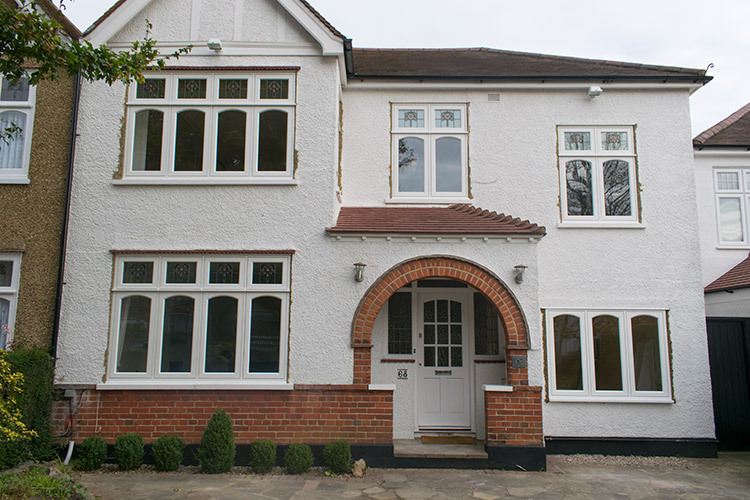 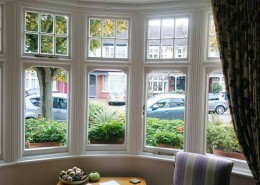 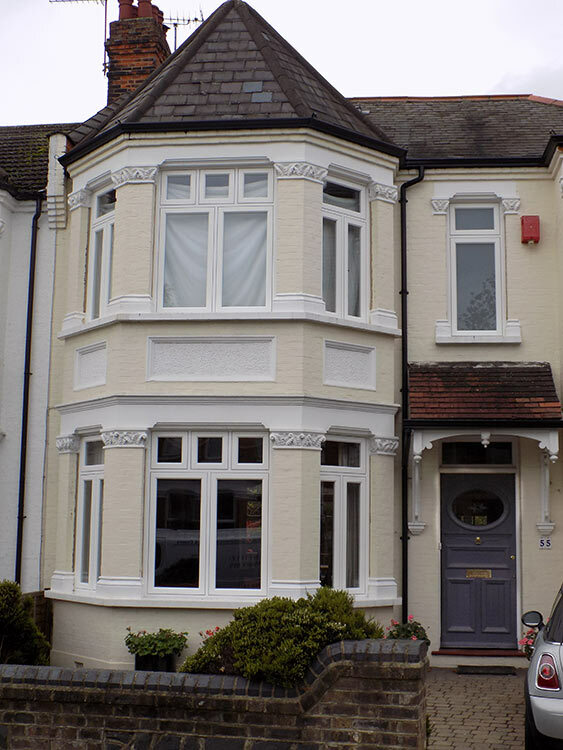 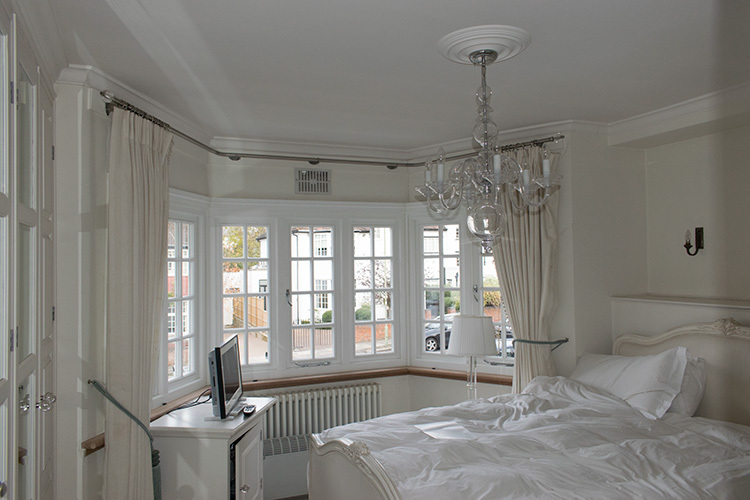 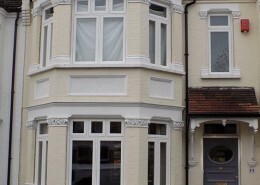 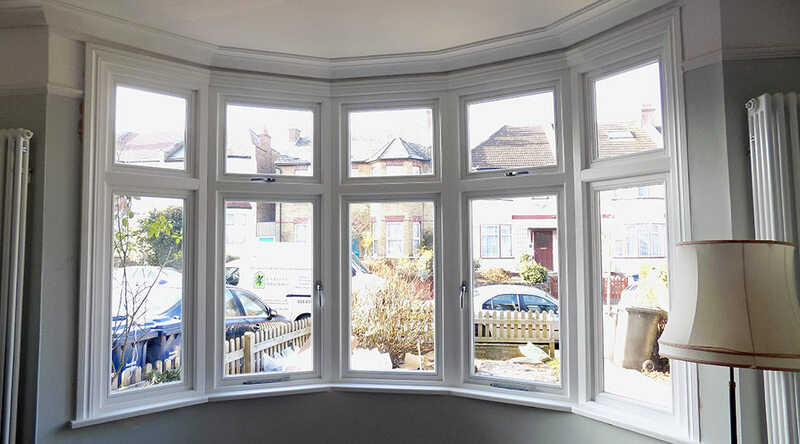 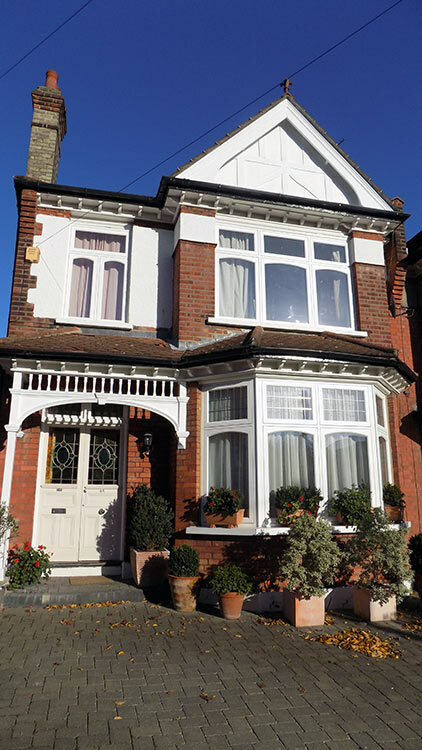 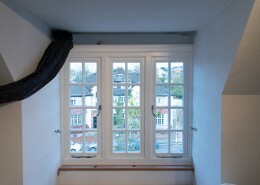 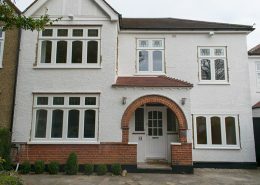 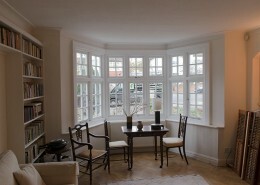 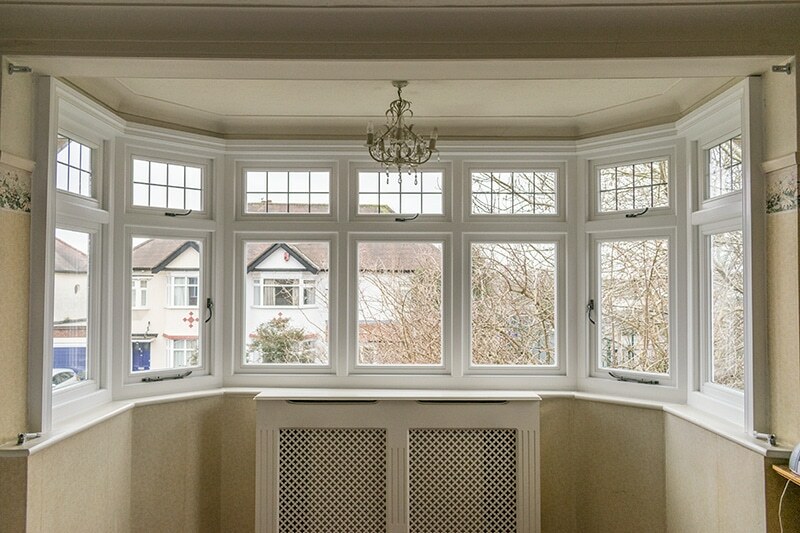 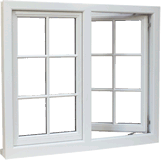 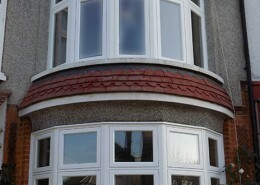 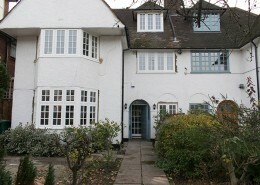 We at Enfield Windows are extremely proud of the timber casement window we offer. 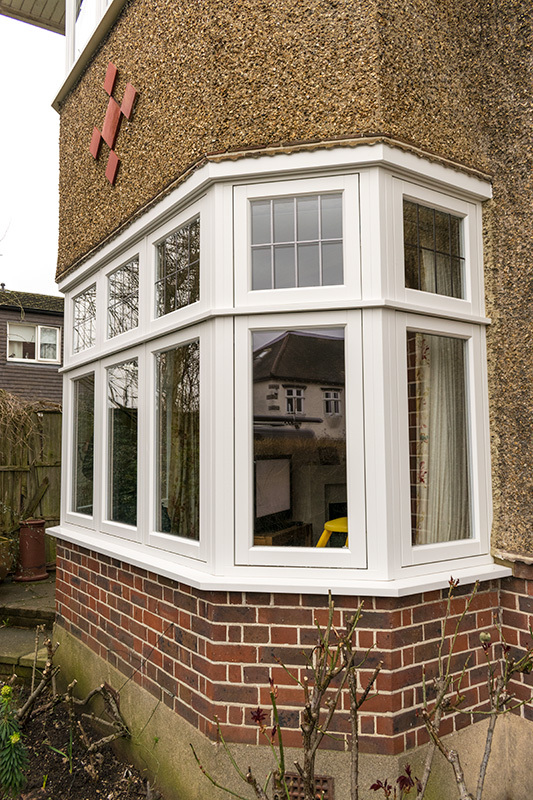 If like us you also enjoy the look, texture and feel of timbered windows, then our range is not only durable but elegant and comes at an affordable price. 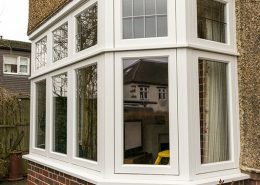 Every Timber Window manufactured is hand crafted along with the help of precision machinery to ensure complete accuracy and calibration every time. 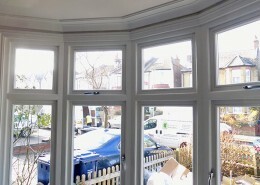 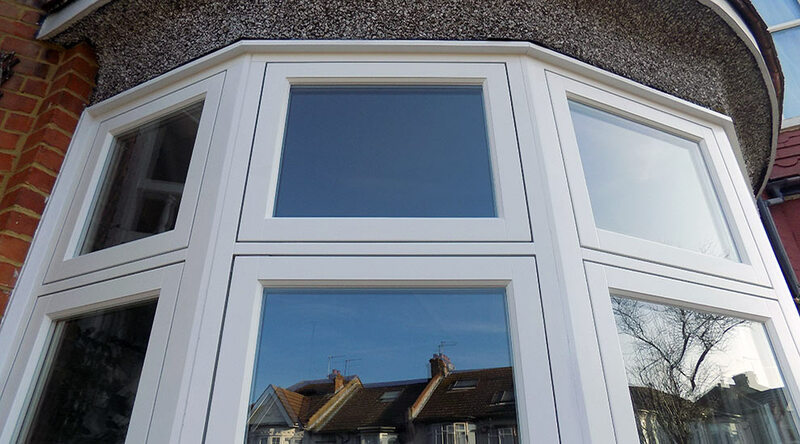 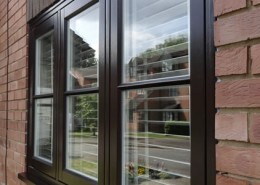 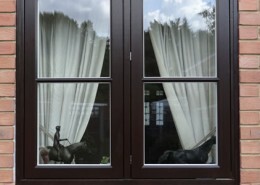 The double glazed units are installed during manufacturing using internal beadings. 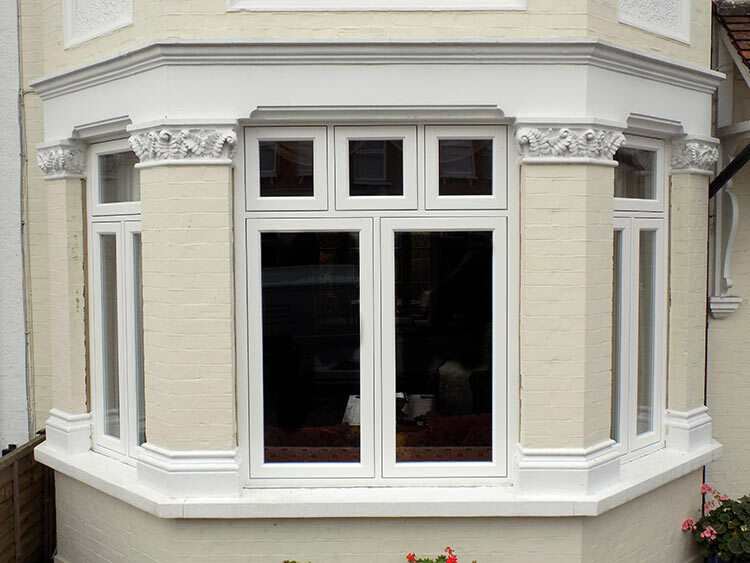 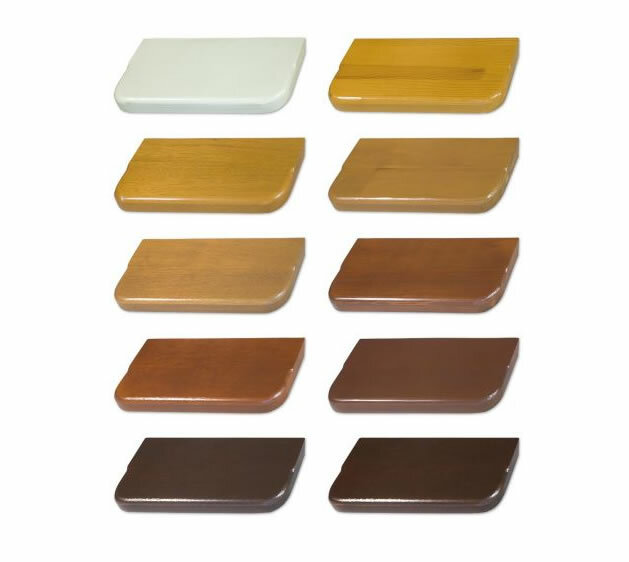 Also the frames are factory finished with preservative an additional two coats of primer followed by a sprayed on micro-porous paint to achieve a perfect smooth factory finish every time which resists the need for any further decoration for at least 5-7 years. 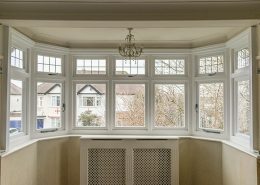 If you will to discuss any aspects of timber casement windows please give us a call on 0208 363 3233 or contact us via email.